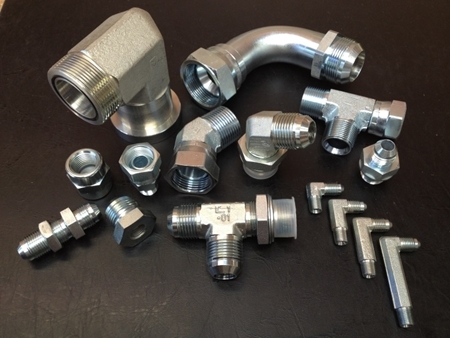 Can't find the part? 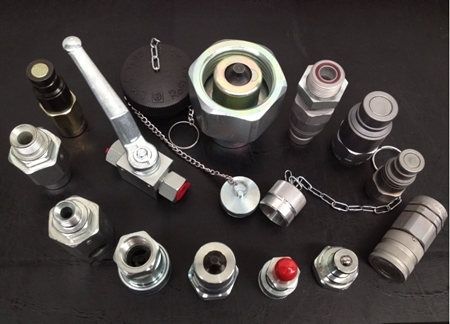 We can make it for you to international standards and ship anywhere in the world, fast. 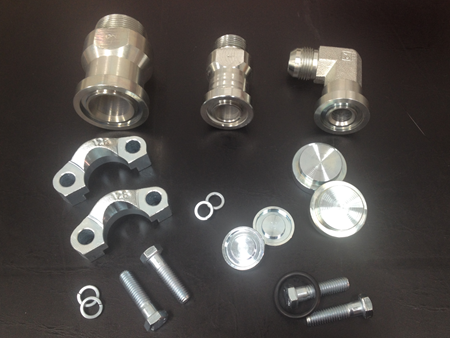 Welcome to Fluidconnectors. 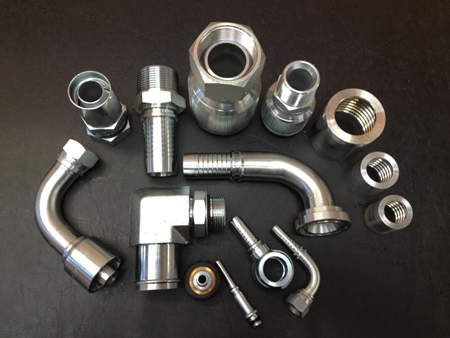 Fluidconnectors takes pride in its depth of knowledge, having a staff with over 100 years collective experience within the hydraulics industry. 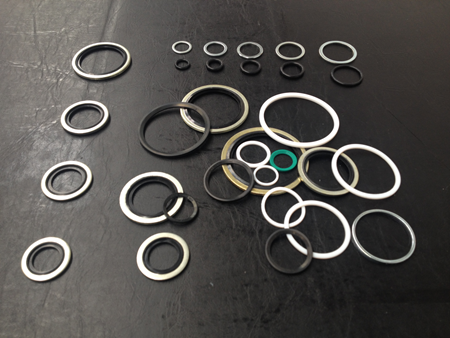 In addition to a quality product at a competitive price, offers you, arguably the highest level of service of any player in the Australasian market. 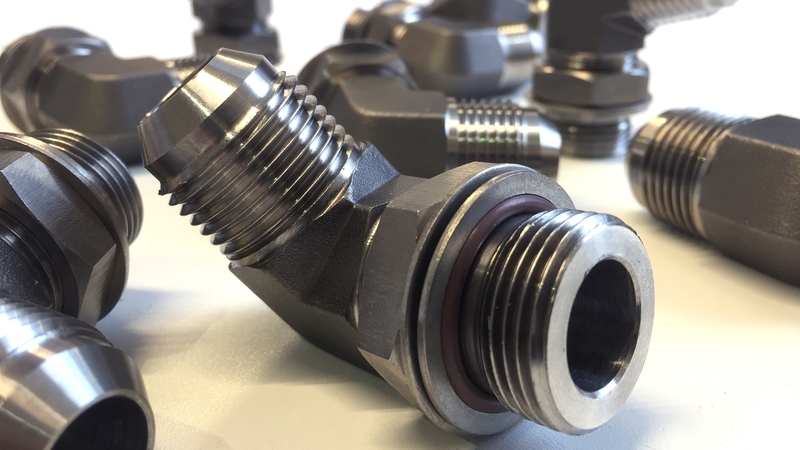 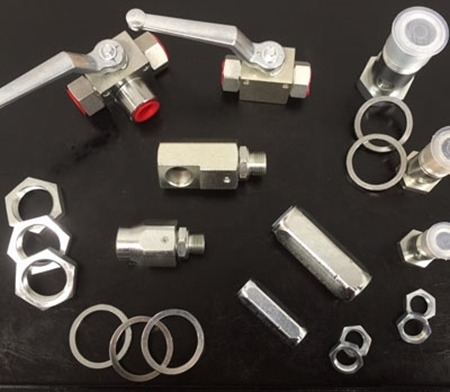 Our hydraulic fitting will be the hydraulic fitting you asked for, we pride ourselves in delivering what you order, when you order it. 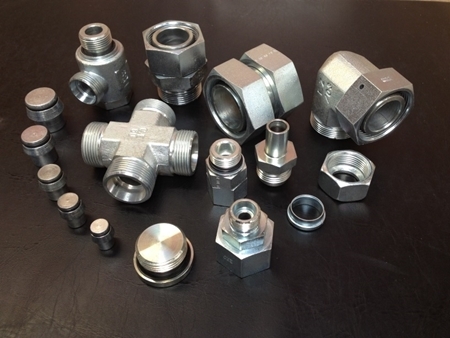 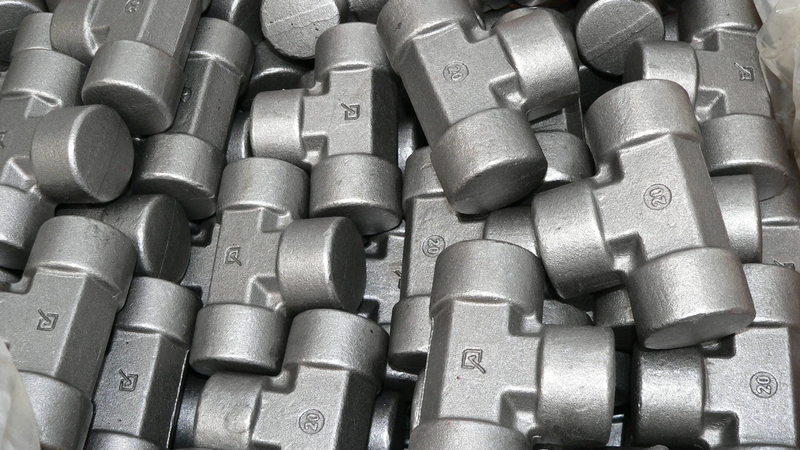 Our hydraulic fitting will be fit for purpose. 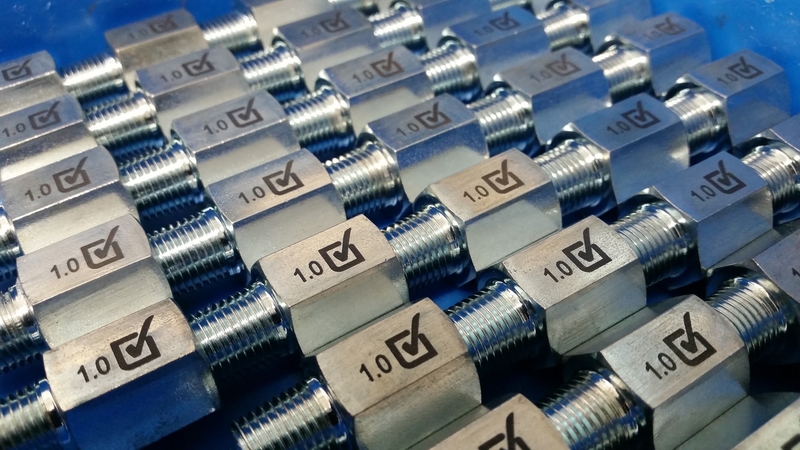 Our quality inspections, manufacturing processes, practises and business systems are designed to assure quality is a pre-requisite, that quality is our culture and that a zero tolerance to compromise exists. 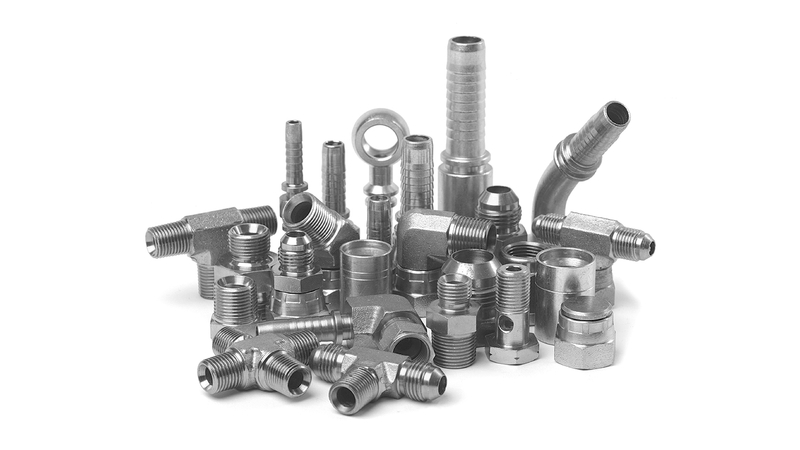 All product is manufactured to meet international standards and recognised industry norms. 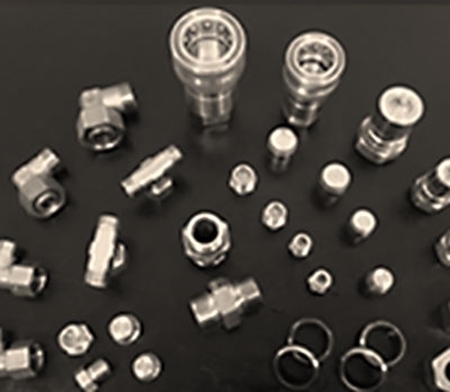 Buy your fittings from Fluidconnectors and you can be assured you will get the Right Fitting for the job.